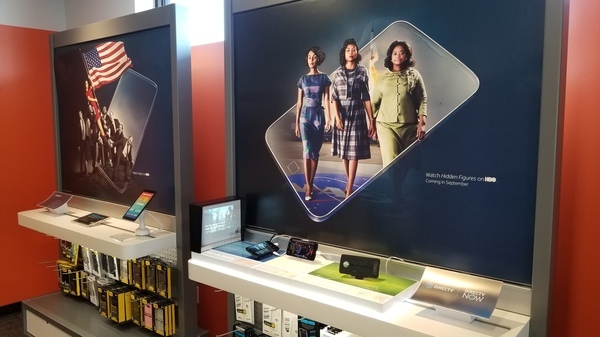 Visit the Hot Springs, Arkansas, AT&T store at 100 Airport Road. We’re conveniently located 3.9 miles east of National Park College, at the intersection of Albert Pike and Airport Roads. We proudly serve the West St. Louis neighborhood and the community of National Park College. 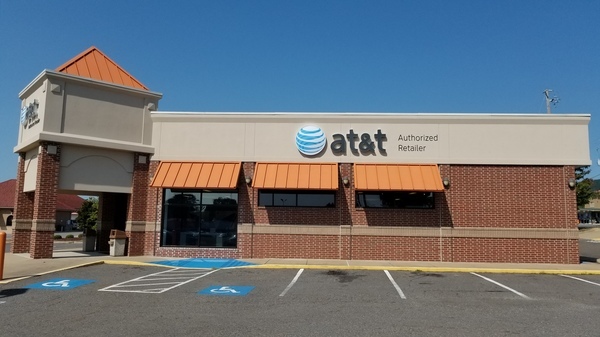 You can find our store across the street from Wok Express and LakePoint Church, and next to the Walmart on Albert Pike Road. 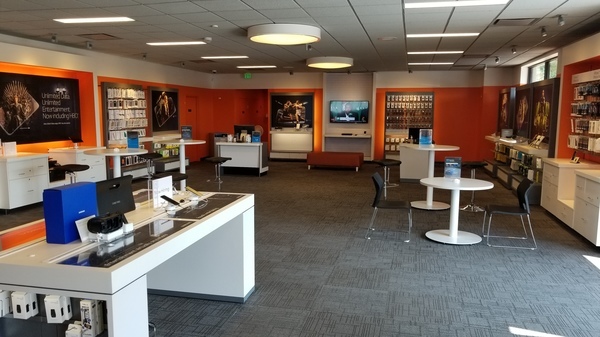 Our store is 3-star certified by AT&T and our experienced team members look forward to assisting you with your products and services. Contact us at (501) 318-3555 for help finding our store or for more information about how we can help you. Cell phones are monumentally popular now, giving you a ton of options to choose from. 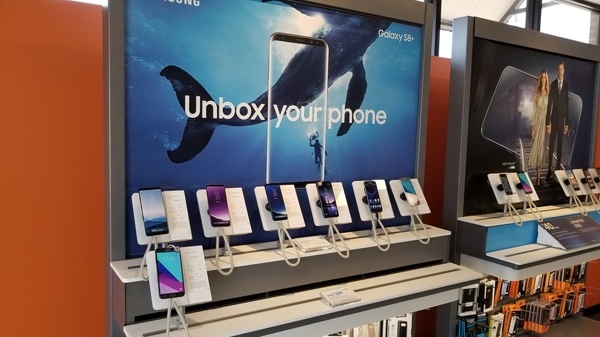 We carry the best cell phone options at our AT&T store in Hot Springs. Each device we offer is optimized to work flawlessly on our extensive nationwide cell and data networks. You'll find a selection of world-class cell phones such as Apple iPhone and Samsung Galaxy. We also carry a broad selection of trusted alternatives for those in the market for something different like LG or Motorola. 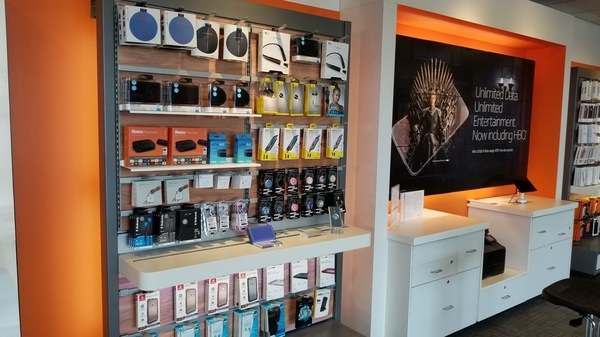 Stop by AT&T in Hot Springs to learn more about the cell phones options we have as well as our promotional AT&T offers and news on upcoming products. When it comes to internet, you want fast and reliable Wi-Fi for a practical price. 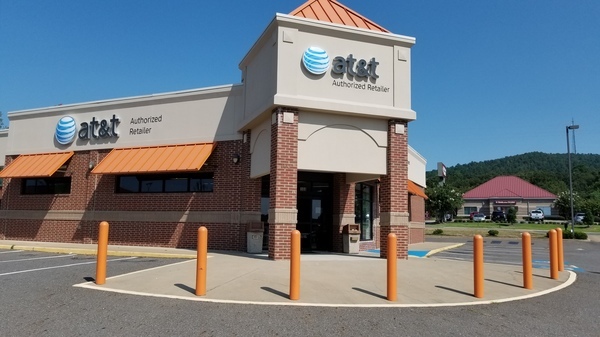 With several great plans to choose from at AT&T Hot Springs, you're sure to find the one that's best for you. All of our Wi-Fi connections are protected with free anti-virus software, so you can feel safe while browsing. 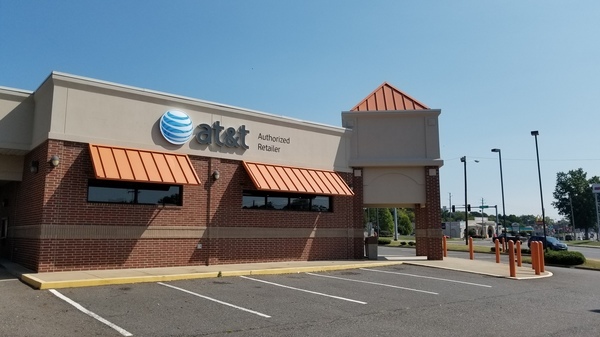 Whether you have only a few devices for casual use or you need to support multiple devices running high-bandwidth projects, the professionals at AT&T Hot Springs can set up the best internet for your needs. We believe that small businesses should have access to cutting-edge technology and business products that don't break the bank. 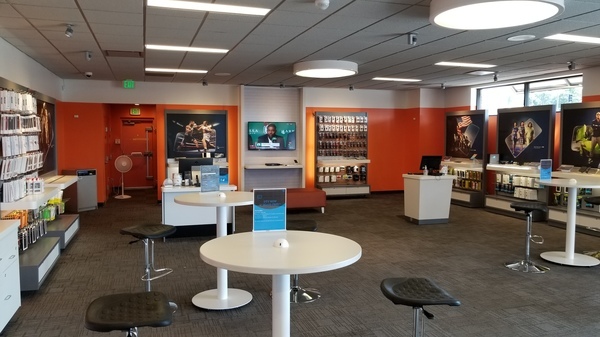 At our AT&T Hot Springs location, we can help you find the internet, wireless and business voice products you need to provide a better and safer user experience. Our cybersecurity services help protect companies from threats such as malware and ransomware. Global IoT Solutions can monitor and manage almost any device, from anywhere. We can tailor the solution to meet your needs, building from the ground up or using existing platforms and networks. 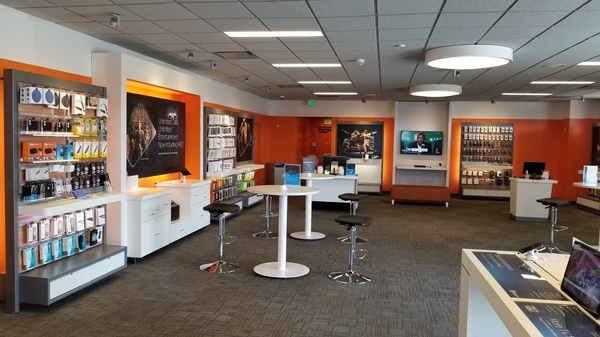 Contact one of our AT&T Hot Springs experts to see how we can help you.